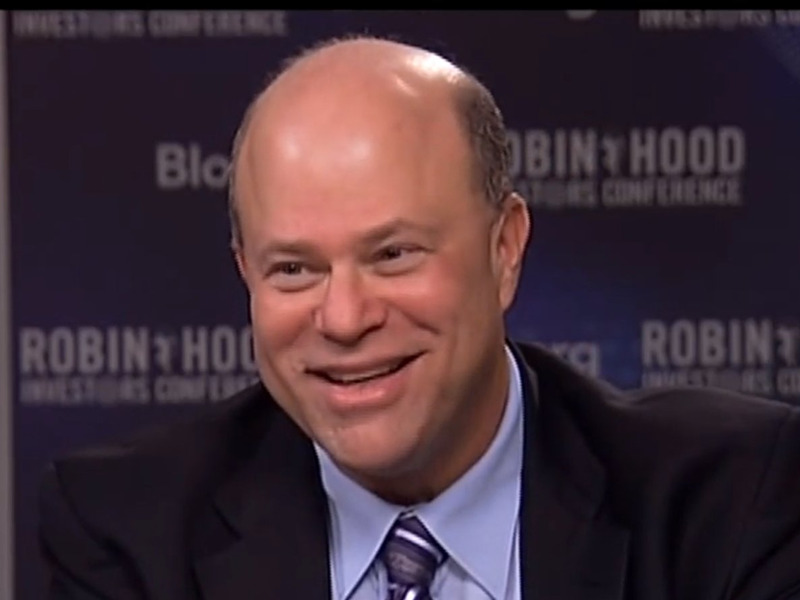 Hedge fund manager David Tepper will return between $US2 and $US4 billion to clients this year, according to a report from Institutional Investor Alpha’s Stephen Taub. Taub’s report, citing people familiar with the firm, said Tepper will return 10%-20% of client assets at the end of the year. Tepper started the year with $US19.4 billion in assets under management, Taub reports. The full report from Institutional Investors can be found here.